Get free mobile application from the store. 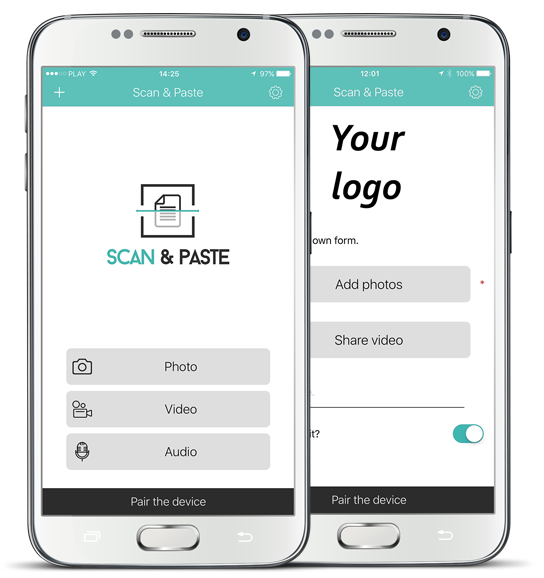 Scan and OCR documents, take pictures, make video and audio recordings. Pair your phone with WWW and download your data without login or password.